Venue: Liget Gallery, 1146, Budapest, Ajtósi Dürer sor 5. 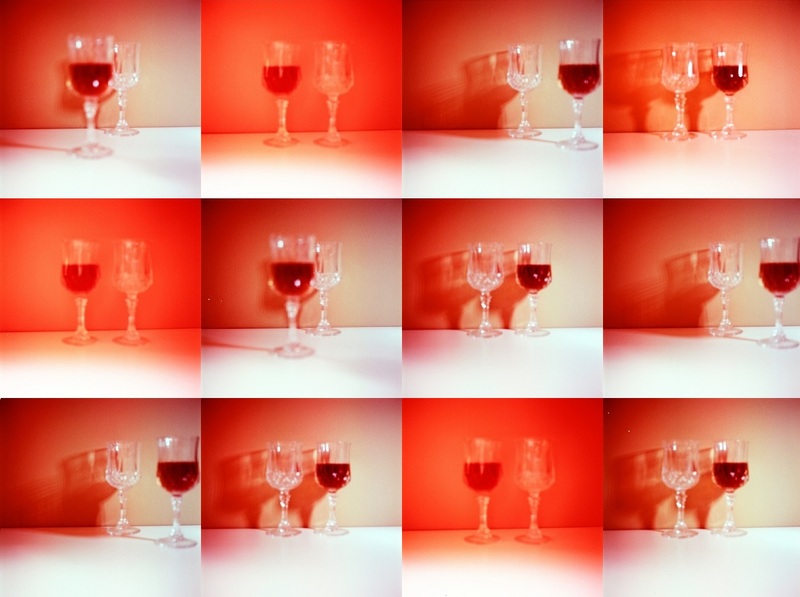 Lilla Szász’s latest photo-project will be presented on 26 February, 2015, in Liget Gallery. The main character of ‘Positive’ is Martha. Martha is a mother, a grandmother, a retired teacher and HIV positive. She was infected by her husband 15 years ago; today she has worked as an activist. Martha has lived with HIV for 15 years. She was infected by her husband, Béla. The couple had never had a harmonic relationship. Béla often left Martha alone with the kids. Once, shortly after '89 he left the family and went to Western-Europe for a longer period of time. No one knew exactly where he went. Upon returning Martha asked Béla to have himself tested for HIV as HIV was an issue often present in the press at that time. He went – he said. It is not known whether he told the truth or not, but soon after he was diagnosed with HIV. It also turned out, that Martha was infected, too. At first Martha wanted to kill her husband. Still, she stayed with him. She cared about him until the last moment. Béla died of AIDS 15 years ago. Lilla Szász has been working on Positive since 2013. Szász opens the HIV discourse – almost totally absent from the Hungarian contemporary art scene – with an abstract photo-diary. The exhibited photo-film tells the past 15 years of Martha’s life. Following Martha’s voice, the artist re-visits and re-interprets real and imaginary scenes of the story, which is framed by other photo installations in the exhibition space. Szász’s previous solo exhibition at Liget Gallery (2013) featured ’Mother Michael Goes to Heaven’ - a series also exhibited as part of Photo Espana in 2012 – presented us the everyday routine of a communion of three prostitutes living together as a family. Positive (2013-) is realised within the cooperation between Martha, Lilla Szász and the curator, Gyula Muskovics. It is forbidden to publish, promote and distribute both online and offline all images where the faces are visible! The images of the exhibition can exclusively be published with the consent of the author, Lilla Szász, or the curator, Gyula Muskovics by indicating: „© Szász Lilla – Muskovics Gyula, 2015”. In the event of publication Please inform us on one of the given e-mail addresses or phone numbers!